← Bourbon and Maple Roasted Sweet Potatoes – Happy Thanksgiving! 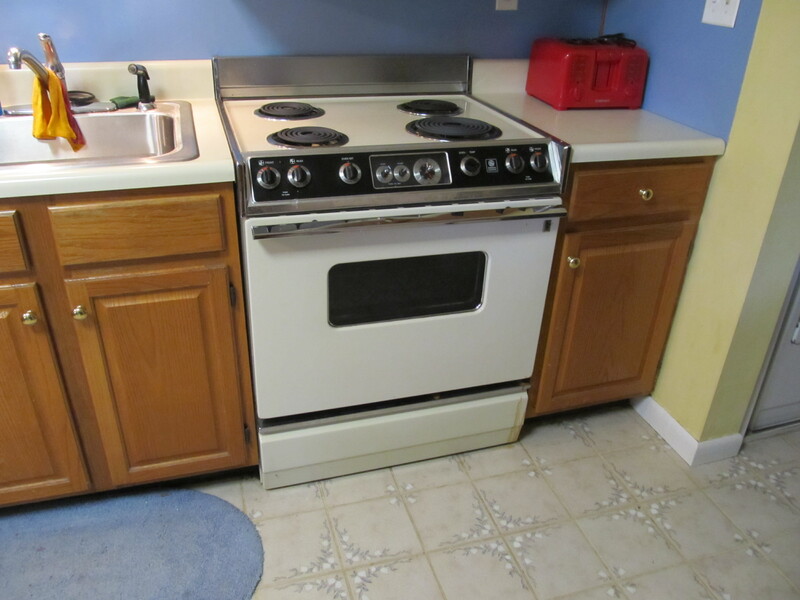 I totally understand how frustrating a 70’s stove/oven can be – I had one too! 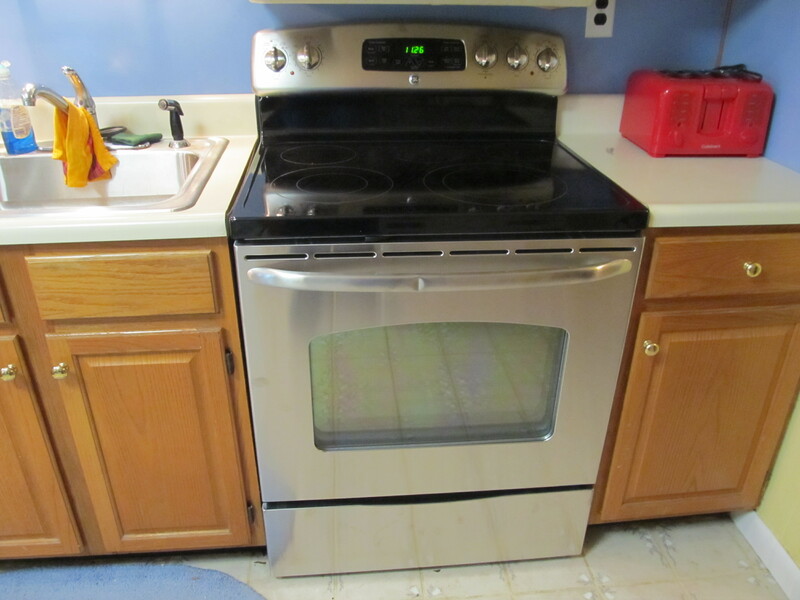 I was lucky enough to have been given a Viking Professional range about 4 years ago from a friend who converted from elec to gas and I couldn’t be happier!! 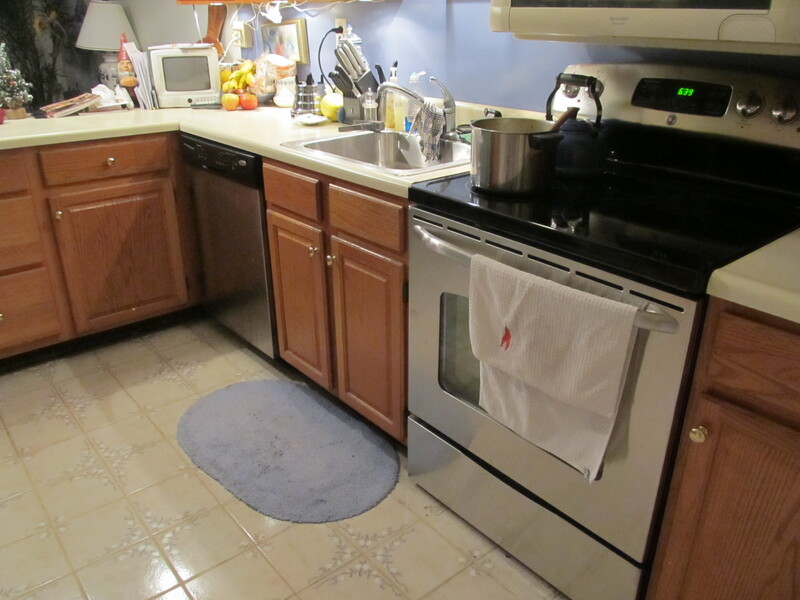 LEt me know about the turkey curry soup – I made dinner last night and have lots of leftovers! OMG sooooooo lucky to get a Viking, annie!!!!! Lucky you!! I’ll email you the turkey curry soup recipe when I get home tonight – it’s on my home computer. It is beautiful! Gotta love parents that know what you need 🙂 I got a new dishwasher for Christmas one year. Totally needed and appreciated and used more than a sweater ever will! I know your pain!!!! Bad oven is really discouraging. Zaps the excitement right out of a trying a new recipe. Hooooooooray for mr. and mrs. Mullaney!!! Thanks everyone! And yes, Liz, a bad oven TOTALLY zaps all fun out of cooking and baking. I was getting really depressed when thinking about baking because I wasnt sure if anything would turn out right. It was awful.